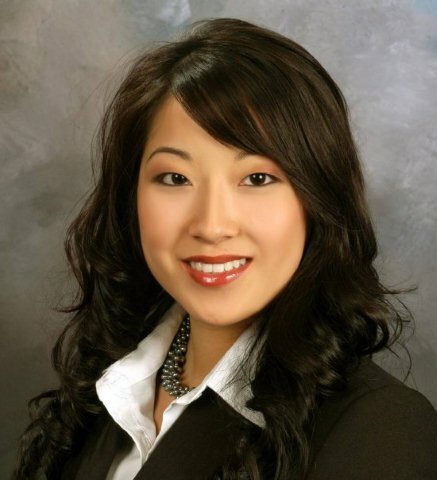 Angela Tu has been selling real estate since February 2005. Prior to Real Estate Angela held positions at Palm, Infineon, and Applied Materials. Three years as Product Marketing Engineer for Spares, two years as Market Analyst, and two years in Logistics Planning and Human resources. With Angela’s corporate background and training in the real estate and mortgage industry, Angela provides clients with professional, competitive edge to present effective solutions to adverse situations. Understanding that buying and selling a home can be both exciting and stressful, her enduring patience offer support, strength, and objective counseling. Angela’s family background in commercial real estate includes leases, purchases, and sales of commercial property. Her personal experience in investing and managing properties gives Angela an advantage in evaluating a property’s potential investment value for clients. Angela attended San Jose State University with a Business Administration degree in Marketing and is a licensed California state Real Estate Broker. A California native, Angela has lived in San Mateo, San Bruno, and Foster City from the Peninsula to Nob Hill of San Francisco to Mt Diablo in the East Bay and finally settled down in the Silicon Valley.